Our Pearl River Pest Control Exterminator will identify the source of the pest infestation & create a customized treatment plan to eliminate the pests. 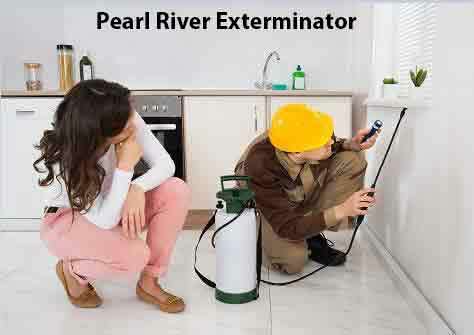 Let us be your Pearl River Exterminator, give us a call today 1-844-305-8999. Most pests eventually disclose their presence with distinctive calling cards. Wood-boring ants create tiny mounds of sawdust and a rustling noise when their colony is disturbed. 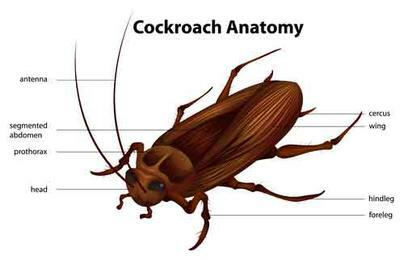 Cockroaches are nocturnal insects that produce oval-shaped egg cases and feces that resemble black pepper. Rats and mice can damage structural elements and cause fires by gnawing through electrical wire insulation. Common signs of rodent infestations include urine pools, droppings and nibble marks on food containers. Pests can contaminate your home and cause life-threatening diseases through their bites, waste and the parasites that they harbor. There are many ways to control pests, while some broad-based approaches work on some species, others require a more targeted effort like the Waterbug. The first line of defense is sanitation. This includes eliminating sources of food and water in and around your home. You should repair any plumbing leaks. Keep leaves and other debris from contacting structural elements. Including the roof. 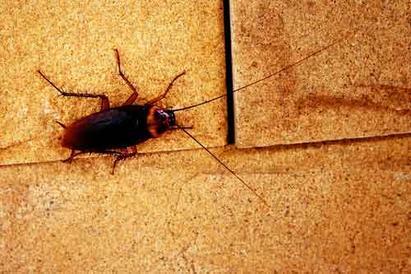 Pests can make their nest in the pile or use it as a way to gain access to your house. You should seal, caulk and weather-strip openings where utility lines enter your home as well as around doors and windows. The next step is to work with a professional exterminator to develop a comprehensive pest management program. These plans include pre-treatment as well as a way to control the pests that do inevitably gain access to your home. The management plan will include bait, traps and pesticides depending upon which pest has infested your property. Our trained technicians can identify the pest and recommend a solution that targets that particular species. 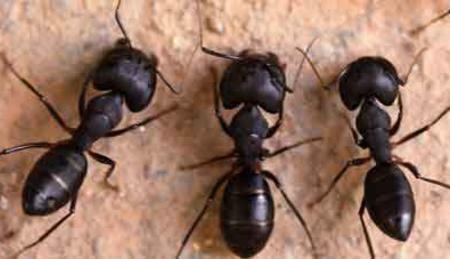 At the first sign of an ant, cockroach or rodent infestation call our Pearl River Exterminator for a free quote.